Katherine Ellison has a mommy brain, herself. She is a Pulitzer Prize-winning investigative reporter, veteran foreign correspondent, and a working mother of two young boys. She is also the author of two previous books. 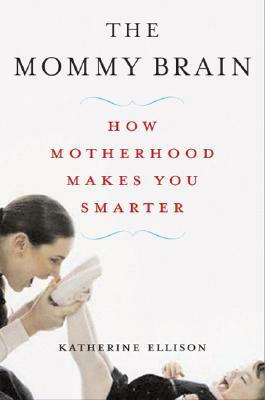 She has written on the topic of "The Mommy Brain" for Salon.com and Working Mother. Ms. Ellison lives in San Anselmo, California.